Concrete waterproofing protects a variety of existing below-ground structures that includes basements, underground houses, split-level buildings, underground storage areas and cellars. However, being below-ground, these structures can be prone to foundation failure, distress and moisture-induced problems. This can lead to water seepage, mould formation and structural failure. Therefore, effective measures are needed to protect concrete structures from the effects of premature cracking, flaking and staining. Neoferma developed its patented basement waterproofing solution that fits even the most complicated of situations, such as below-ground structures found along shorelines and desert sands. Hence, by working in collaboration with major industry specifiers – architects, engineers, and developers – Neoferma is committed to providing concrete waterproofing solutions for today’s built environment. More than just a supply company, Neoferma has adopted a systematic approach to resolving the waterproofing problems presented. As a result, you benefit from relevant, high performing waterproofing products that best meet the project specifications. Most noteworthy, is the way the Neopanel waterproofing system, has overcome several challenges to efficiently provide tanking for basement waterproofing. The integrated solution, consists of techniques and materials to prevent water from infiltrating the basements. Thus, preserving the structural integrity. Neoferma’s NeoPanel Basement Waterproofing System consists of the SwellSeal MS, Precast Panels and NeoJoint Gasket Systems. NeoPanel basement waterproofing was used in successful basement waterproofing projects done in the Surfer’s Paradise and Verve Broadbeach. How Does NeoPanel Basement Waterproofing Work? A reactive membrane is placed under the concrete floor, as well as to the wall substrate, before the walls are installed. This method allows the panel joints to seal from the negative side while providing a positive basement waterproofing that meets the requirements set by both the developer and builder. 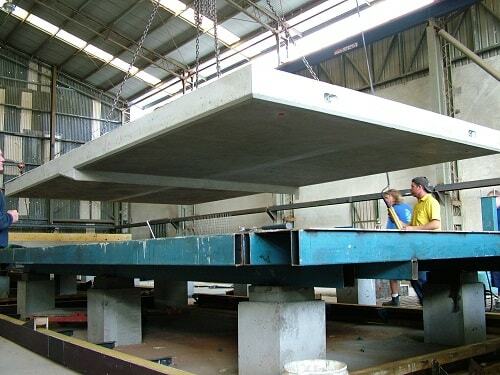 Precast panels are manufactured offsite, saving installation time and labour costs. They conform to the Confined Spaces Act which regulates confined spaces and the dangers it can impose on the workers. 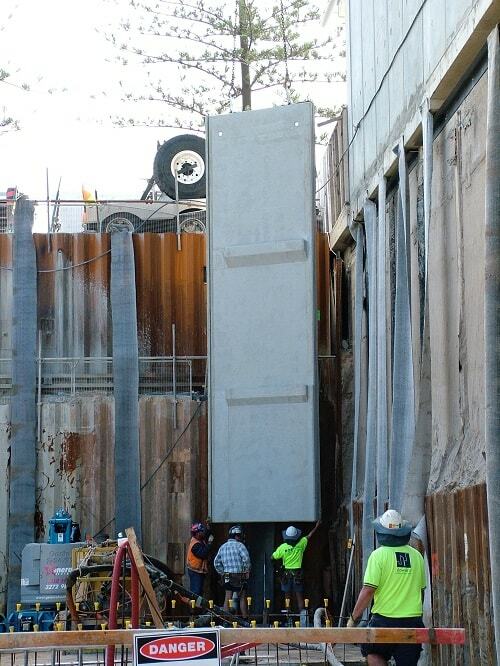 The use of precast panels results to better quality performance, because it eliminates possible damage or accidental removal of waterproofing membranes, from the walls during back-filling or any other subsequent operations. SwellSeal MS is a Branz approved system that integrates premium grade sodium bentonite granules with a Geosynthetic Clay Liner (GCL) made from high-quality polypropylene geotextiles. Among its common uses, SwellSeal MS is useful in situations that require protection against contaminated, saline water and areas affected by methane gas. The NeoJoint gasket system is a cost-effective solution for a watertight seal to an expansion joint. Aside from its excellent waterproofing features, NeoJoint also has good sound insulation capacity. NeoJoint is made with EPDM rubber gasket, a highly durable synthetic rubber material that withstands extreme temperature and has high resistance against UV rays. Together with sodium bentonite granules, it has a two-fold system which enhances its waterproofing features. The joint also compresses easily and maintains close contact with concrete, glass or wood surfaces. Hence, resulting to the tight sealing of the joints. 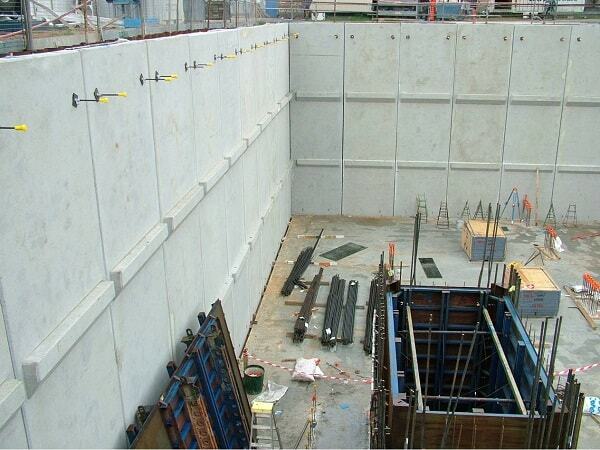 NeoJoint contributes to basement waterproofing as it can withstand the hydrostatic pressure of ten metres. 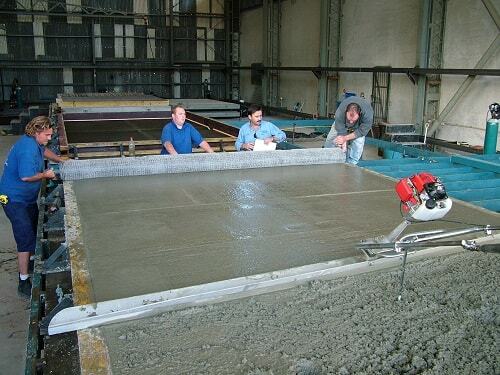 The NeoPanel concrete waterproofing system preserves the structural integrity by offering a self-sealing waterproofing solution that fits challenging environments. Further advantages to this pre-cast paneling system, include reduced on-site labour and improved site utilisation.